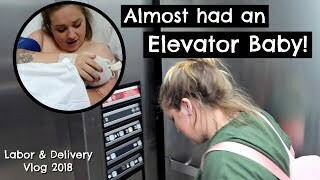 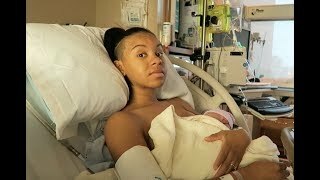 17 and Pregnant || LABOR AND DELIVERY VLOG!!! 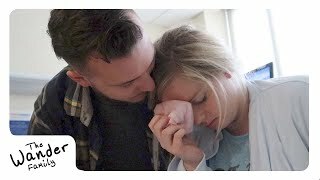 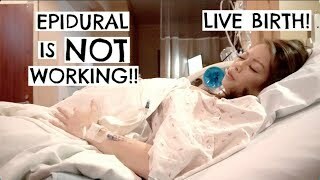 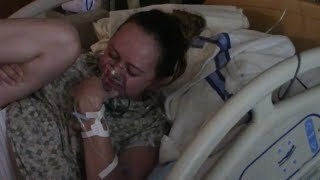 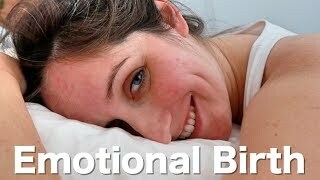 Christina Goes Into Labor | LIVE BIRTH! 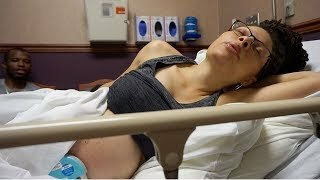 41 Week All Natural Peaceful Labor & Delivery Vlog! 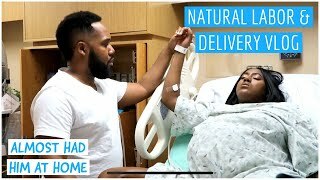 NATURAL BIRTH VLOG | SURPRISE GENDER!